Rolls-Royce Motor Cars, the world’s leading luxury house, will bring a bolder and edgier presence to the 38th Bangkok International Motor Show as it showcases its most powerful model, the 624-horsepower, 870 Nm twin-turbocharged V12 Wraith Black Badge for the first time in South East Asia. 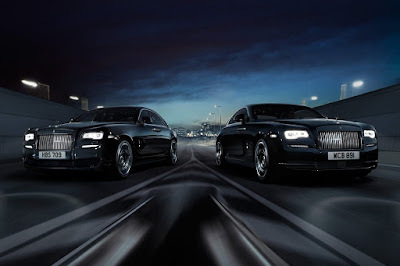 Black Badge is an attitude to life, a new aspect of the Rolls-Royce brand that appeals to people who are elusive and defiant, the risk takers and disruptors who break the rules and laugh in the face of convention. 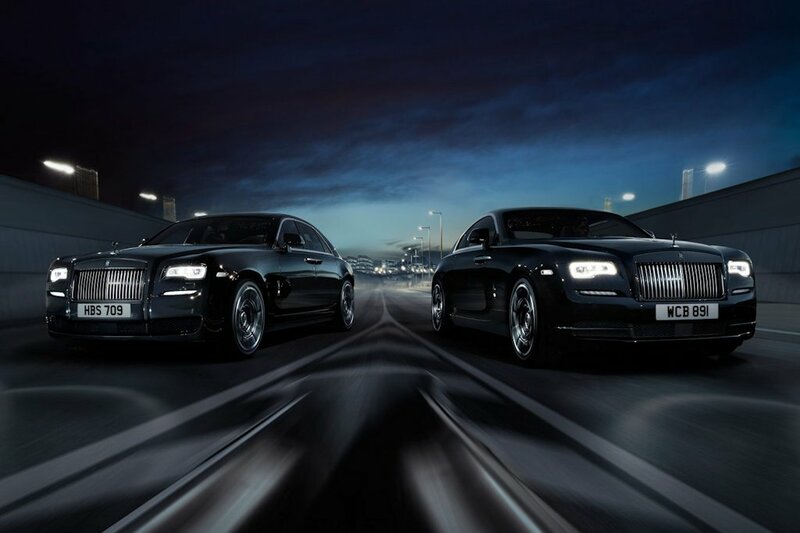 Technically and aesthetically, Black Badge is the alter ego of Rolls-Royce: darker, more assertive, more confident and powerful, and more demanding. Wraith Black Badge, the most powerful expression of this new ethos, will make its first public appearance in South East Asia at the 38th Bangkok International Motor Show 2017.